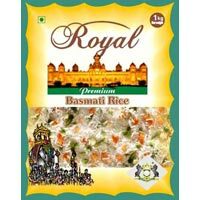 We are counted among the major indian rice manufacturers and exporters. 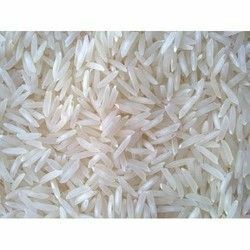 Consumed globally and in plethora of dishes, indian basmati rice enjoys a place of its own which no other grain can match. 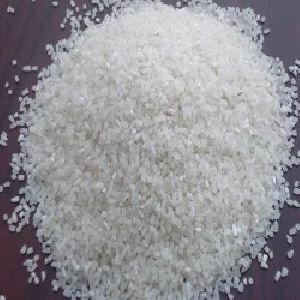 The quality of rice is determined by its grain length and aroma. 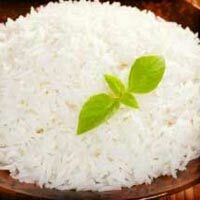 Basmati rice is known as fragrant rice due to wonderful aroma it emits while and after cooking. 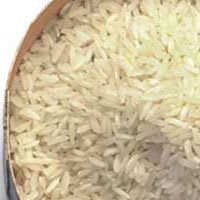 Aging the rice intensifies the aroma and it tastes even better. 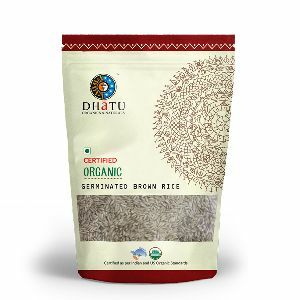 It is medium grain rice largely grown in South India. Sona Masoori (“Golden Ivy”) is light weight and aromatic. 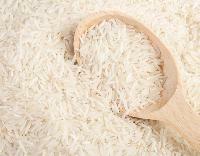 We offer the superior quality Basmati Rice which is procured from trusted vendors. 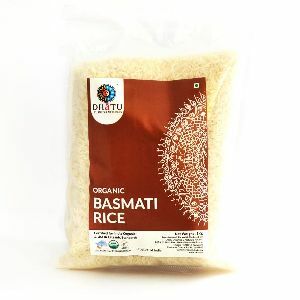 The Basmati Rice is easy to cook and carries an exclusive fragrance with it. 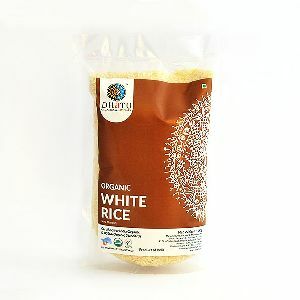 The grain is aged to reduce moisture content which gives it a nut like essence and pleasing tang. 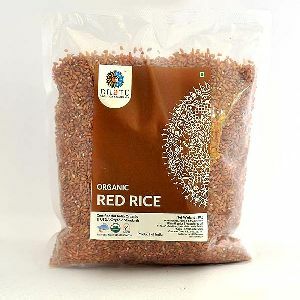 It is rich in taste and improved with its exclusive fragrance. 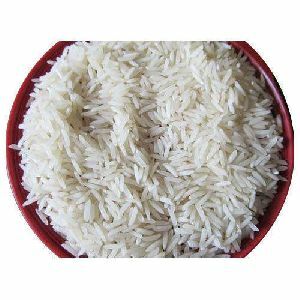 Besides, we are a leading Supplier and Exporter of high quality Basmati Rice. Buyers can order our products in bulk, as we maintain year around availability. In addition, we have reliable transportation system to make timely delivery. 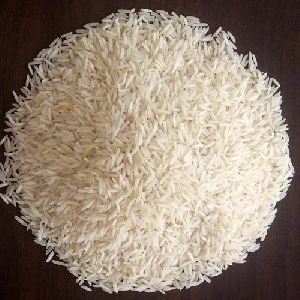 We have a team of quality inspectors who check the entire lot of raw material on several counts, prior to procurement. Thus, quality of the finished products is never fortified.